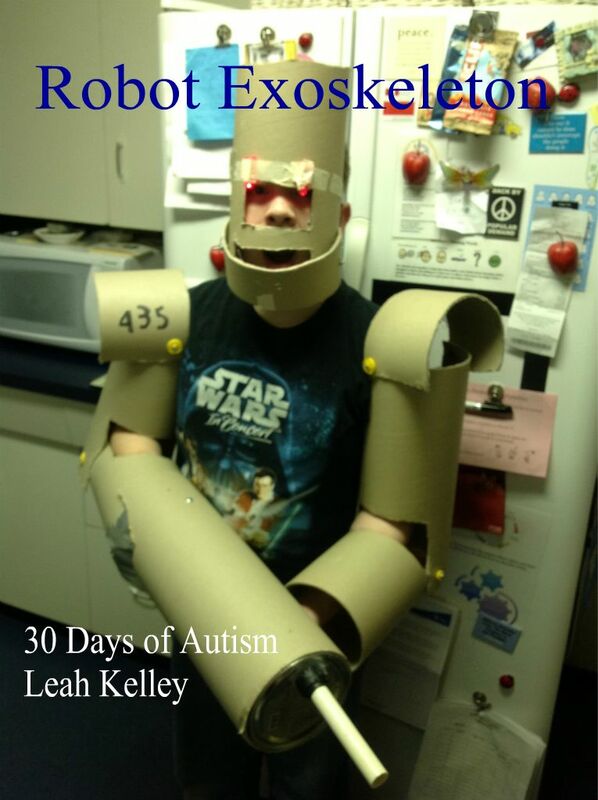 This post was originally published by Leah Kelley at 30 Days of Autism, at http://30daysofautism.wordpress.com/2013/04/30/h-at-14-and-30-days-of-autism-celebrate-1000-ausome-things-autismpositivity2013/, and is reprinted here with permission from the author. So that is the first ausome thing. Right there! H is insightful and often cuts thought the noise to find the essence of the thing! 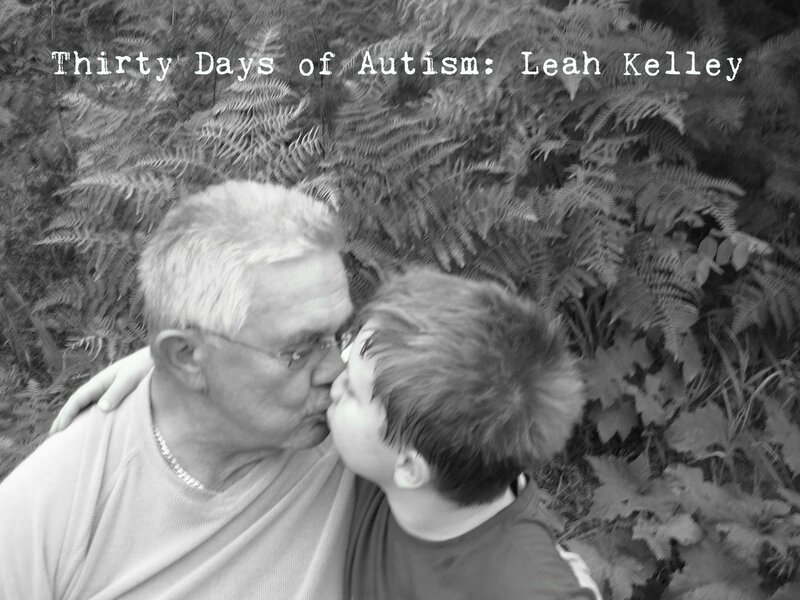 Autism isn’t a coat of paint upon my child – and H and I both agree that looking for a cure is an assault and an insult to who his is. 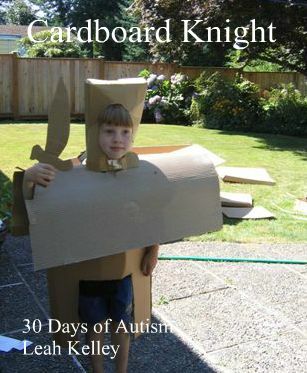 He knows that he is growing up to be an autistic adult… and he is learning skills to help him transition into adulthood. It is not easy… there are things that he struggles with that a non-autisic person would probably breeze through… But there are things about this young man that are absolutely spectacular – and some of that (perhaps a huge amount of that) is related to him being autistic. This boy is creative – and curious. He has been building since he was very young. He can imagine and visualize and create things out of nothing. When he was 5 we got a new barbeque – Craig spent the day (or a fair part of it) putting it together – and H spent the day exploring and constructing with the boxes and packing materials. This reminds me too – that he used to call the instruction booklets that came with his Lego – the “Contructions Book.” At a time when he was struggling with conventional reading and writing, he could read these directions with an ease and visual fluency and comprehension beyond most people. H is still building… here you see an example of his ever-changing experimentation with the exoskeleton. This version has a moving jaw and is built with carpet roll tubes (a favourite medium these days) and Meccano pieces and washers used for the hinges… or so I am told! H is resilient. He has the mind of an inventor. He works at something with a focus and determination that I greatly admire. His creations do not always work as he imagined and he literally goes back to the drawing board and uses his problem-solving skills to try another way. Sometimes he simply finds another way that does not work… and he celebrates that too. 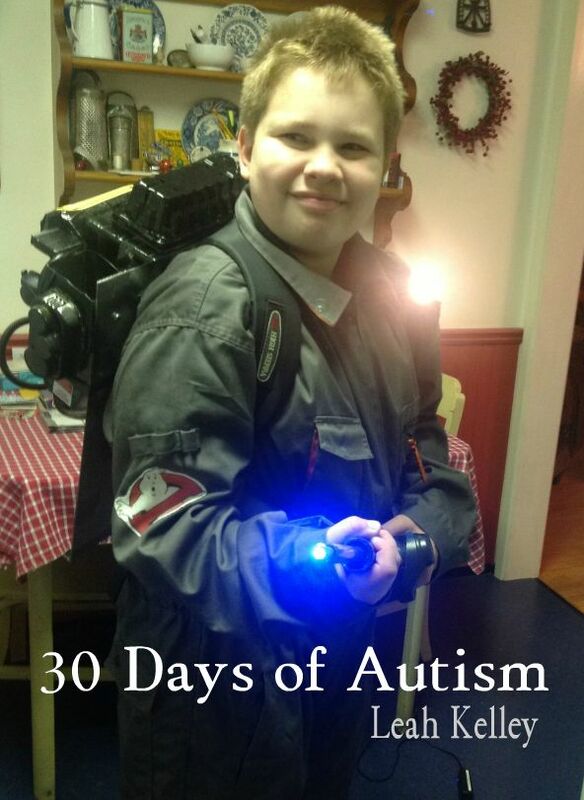 He built this Ghostbusters proton pack for Hallowe’en… and used only recycled or found items (except for the spray paint and the coveralls). He recently told me, “Mom, I love my inventive mind!” I think it was the day he was trying to make a hoverboard like the one in Back to the Future. Seriously – that is sooo AUSOME – it almost brought me to my knees! H loves LOVES retro pop culture, sci-fi, retro gaming systems, working in the garage, tacky horror B movies, and he is an ace at doing voice impressions. In fact, he is the kid who knows who Stanley Kubrick is, and he is working on making his own horror movie… complete with all the special effects and props. 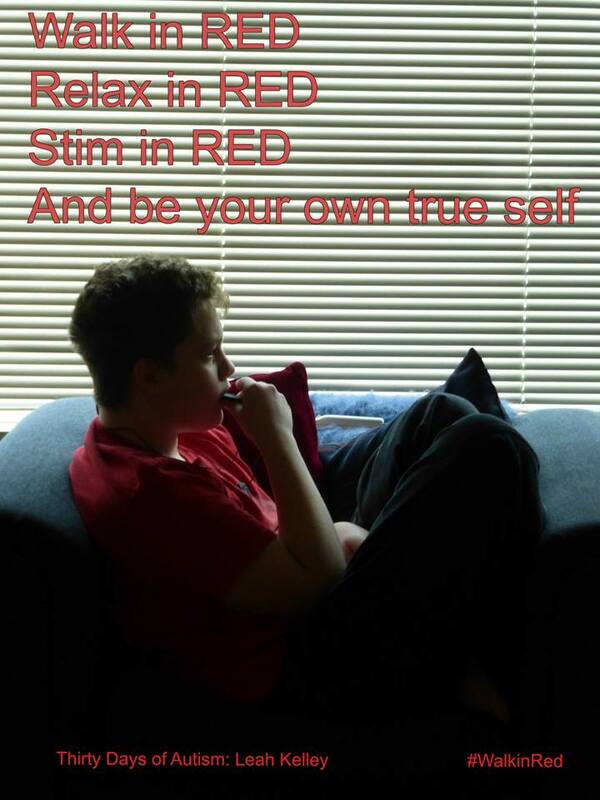 H is learning about self-advocacy and appreciating his own authentic Autistic self. He has given presentations within his school district, for teachers in a graduate program at Simon Fraser University, and he presented at the Arizona TASH Conference in January, 2013. I am sure I could keep going on… but I want to leave space for others to share as well. So… my final ausome point is that there are amazing and reliable resources out there if you want to know more about autism, like The Thinking Person’s Guide to Autism. You can read information written by autistic people. 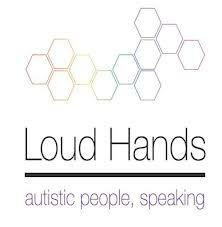 There are books, like the Loud Hands Anthology, and there are also many wonderful and insightful blogs written by autistic adults. 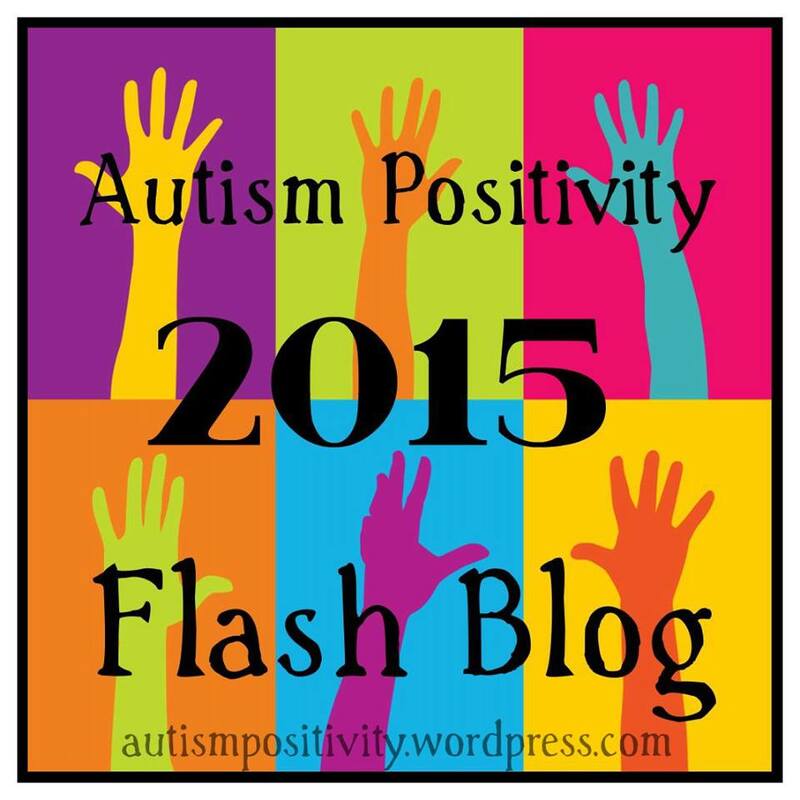 You will get your best information from those who are autistic – I can promise you that! I am not the only one who has a positive perspective to share with you. 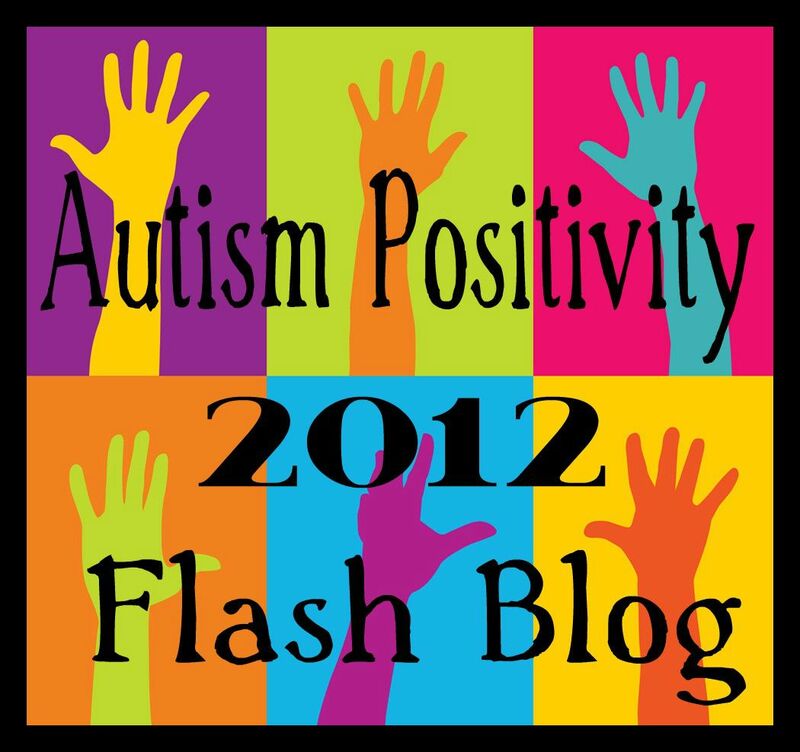 Please click this button to find an entire blog devoted to reframing negative stigma and celebrating the positive aspects of autism. This project was set up by The Autism Positivity Team, a group of people who are determined to shift the conversation, including myself and some spectacular friends of mine. I have written three posts over the past few days… none of them this one. I have worried about saying the wrong thing, offering useless platitudes, or trite words of encouragement. I wanted to write something meaningful, and hopeful, prideful, and helpful. But it has not really come.. and so … and thus – I must just write to you and offer what leaks out of my fingers and onto the keyboard. Sometimes there are no magic words. Avoidance will not get the job done. Sometimes it is just hard work. Sometimes we need to take the next step – even when we are uncertain of the destination – or the ending of the story, and we must be heartened to know that at least we are still moving and choosing a direction. 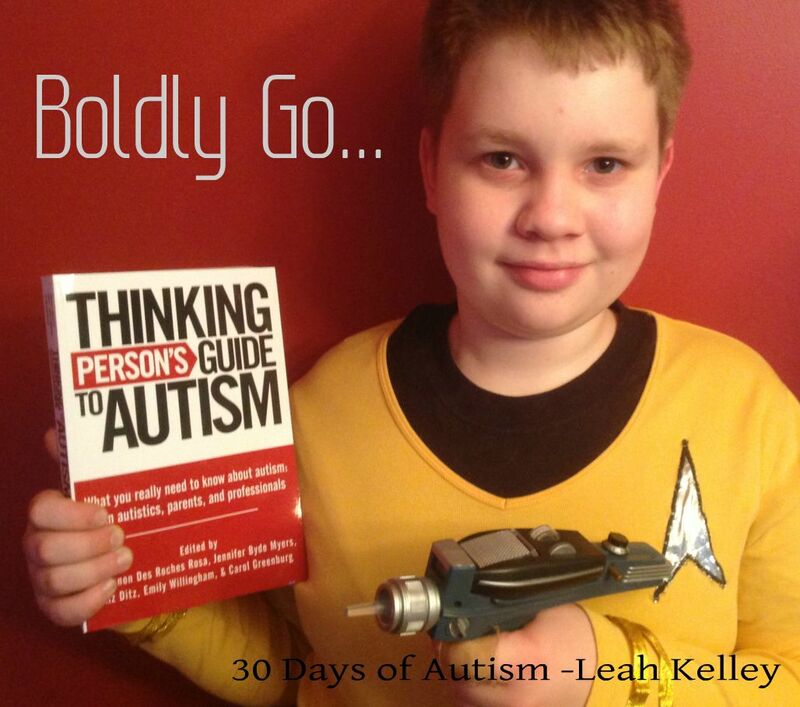 Through my observations, my interactions with you, and my discussions and friendships with autistic adults, I understand that your path is not an easy one. I understand that you process and think differently than many other people and that you experience the world in a way that many do not understand. I understand that the world may come at you unevenly and that your response may at times appear uneven. I see that there are times when the words to express your experience elude you. Sometimes your words don’t match the narrow cookie cutter definition of what is expected. Sometimes you are anxious and overwhelmed by these expectations – you realize they are there – but you are not always successful in unraveling and detecting them. What I would like for you, my son, and others who experience the world differently – is to feel that you are accepted and loved this very day – for who you are and your unique way of interfacing with the world. I want you to feel that you are perfectly loveable this very moment and that you do not have to change a thing to be worthy of that love. I want you to be able to live a life free of shame and misjudgment. 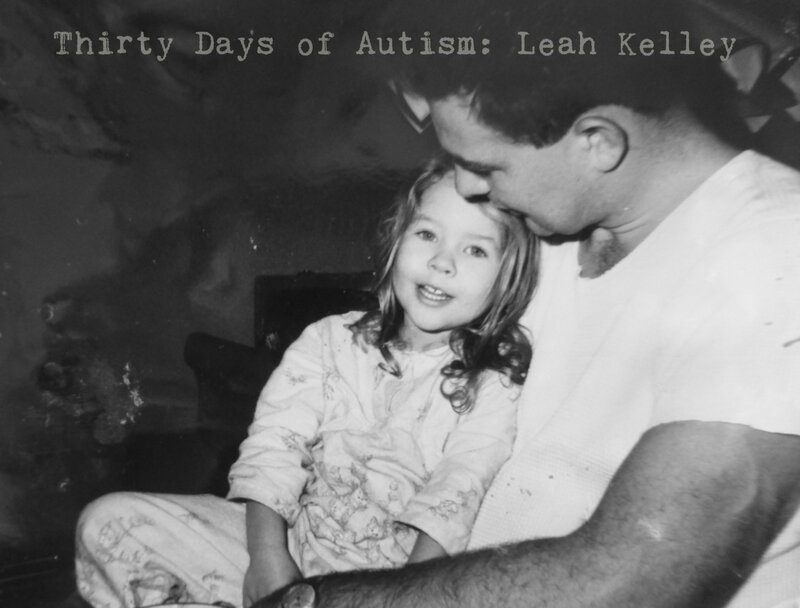 I want to tell you not to listen to the media proclaim that ‘autism is an epidemic, or a tragedy.’ This path that you are on is difficult enough – without feeling that autism makes you somehow less. 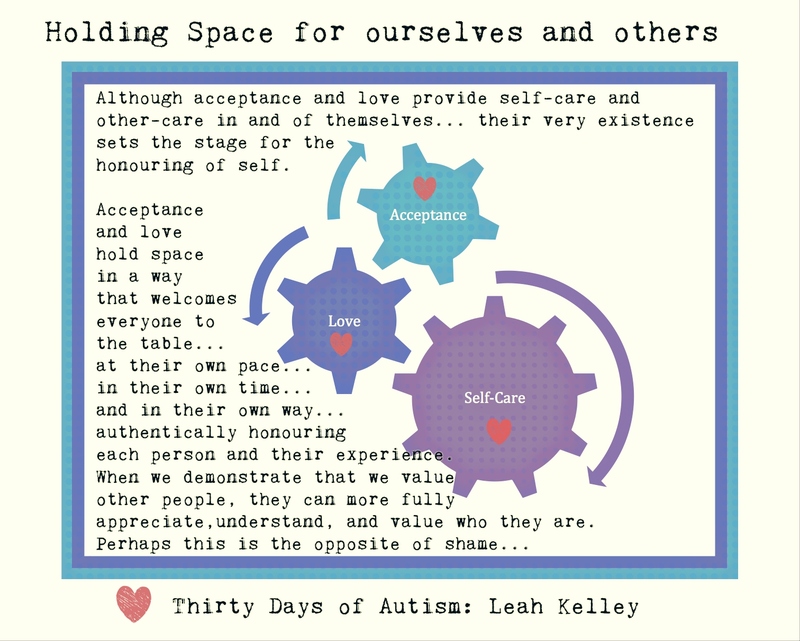 I want to encourage you to feel a healthy indignance about these attitudes – and then put that feeling into action and work along side those of us who are committed to increasing autism pride, understanding, and acceptance. I want you to know that there are people out here that do understand and care. 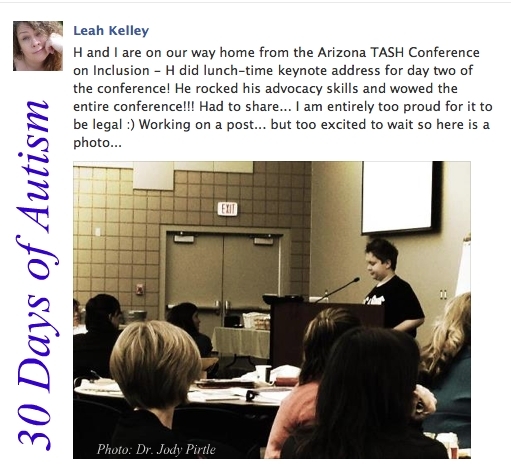 There is a whole world of people in the autism community who are connecting on facebook, on Twitter, through gaming and other online groups, and through special interest activities. Some of these people are NT (neurotypical – like me), some are parents of autistic children (also like me), and some are adults on the spectrum (like your Dad). We welcome you and your voice and your perspective. Sometimes you do not fit in the box. In fact – you seldom do… and there are many out there who see this as a good and admirable thing. You have a way of seeing the world that is fresh, unique, creative, poetic, and you help me to see it from a different angle. This is the gift you offer those around you. You caught me off guard… and I muddled my way through, as I so often seem to do. Sweetheart – do you like chocolate chip cookies? 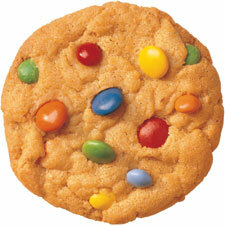 Well – sometimes there are cookies with chocolate chips and sometimes instead of that they have M&Ms? Both are cookies and both have chocolate in them.. right?? One isn’t better than the other – they are a little bit different- but they are both good. Well, that is a little like autism: you think a little bit differently than most people – it is like a cookie with M&Ms instead of chocolate chips. 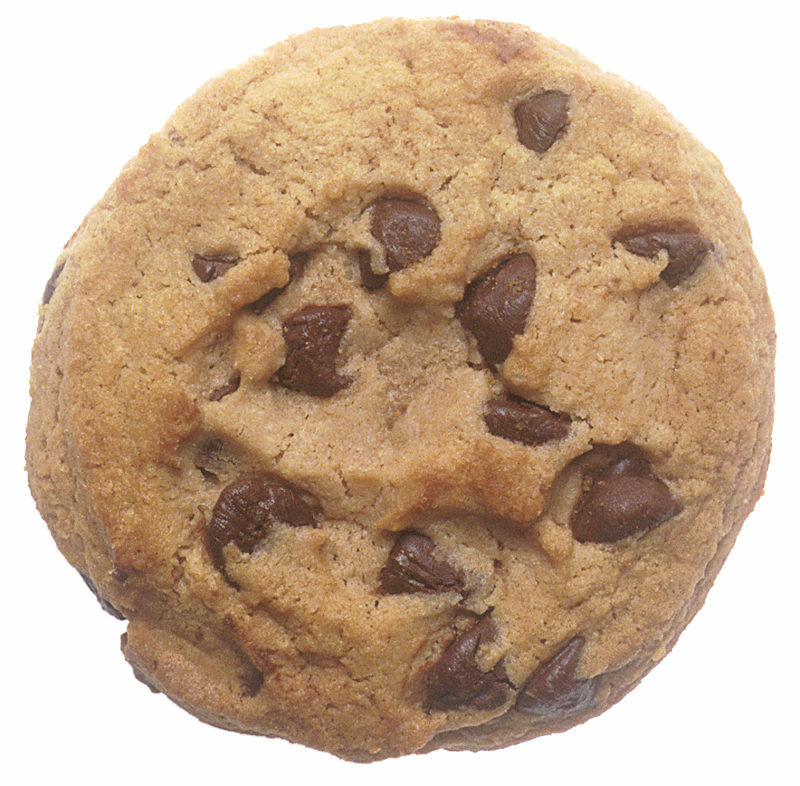 It is still a cookie… it still has chocolate – it is still good… it is just a little bit different. It is OK to be different – that is what makes the world interesting. Oh… OK! This is a metaphor – right Mom? At that age – my explanation completely satisfied you. However, and although it saddens me to consider it, I suspect there will come a time when it may be you that googles “I wish I didn’t have Aspergers/Autism.” I hope that you may find this letter – or another – that gives you hope to know that you are valued and appreciated for what you bring to this world. I hope that you find support, and hope, and messages of pride that strengthen you when you may be feeling vulnerable. And I hope – that in the future – these messages of positivity will seem archaic relics of a time gone by – because all the world can appreciate the beauty and strength of the kind of diversity you represent.